So, you’re proud of yourself for using makeup with SPF in it, are you? Good for you! Especially as the sun becomes stronger this season, it’s incredibly important to incorporate sun protection in our beauty routines. But here’s the dealio: you’re still probably not using enough for adequate protection throughout the day. Hey, don’t shoot the messenger! And it’s not just about using one product with the highest SPF, either. In case you didn’t know, SPF stands for Sun Protection Factor. The number describes how much more protection you have vs. not wearing sunscreen at all. For example, SPF 30 will keep a sunburn away 30x longer than it would show up on bare skin. Another thing to note— as the SPF number goes higher, it’s actually only adding a little bit more protection. (SPF 30 blocks 97%, while SPF 50 blocks 98%). Unless you’re extremely sensitive, there’s not much reason to go above SPF 50. Alright, now that that’s out of the way: hopefully you’re using moisturizers, primers and foundations that has SPF protection built in. However, unless you’re reapplying, this won’t help you stay protected all day. Sunscreen only stays effective when applied about every two hours, or even more frequently if you’re sweating a lot! 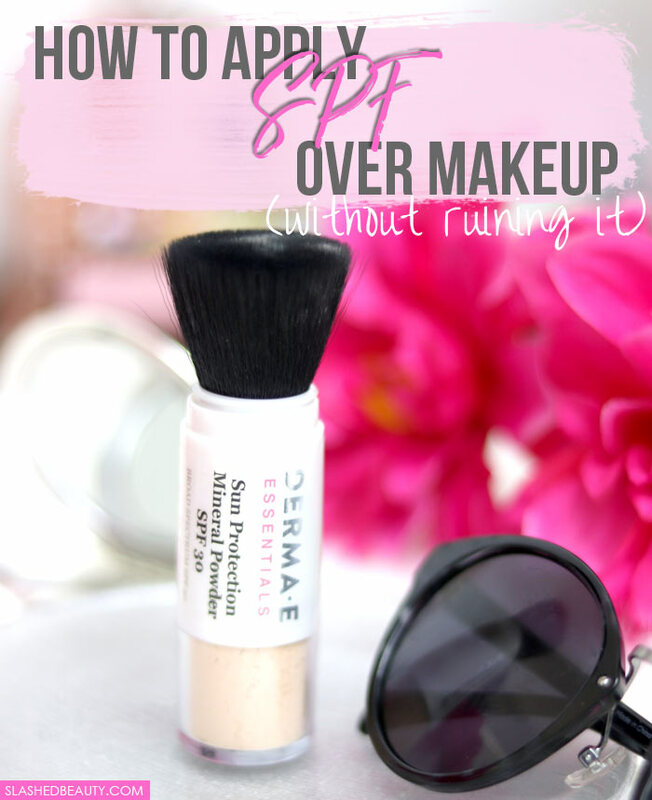 So, how do you do this over makeup without ruining your look? My favorite way is with SPF powder! Not only will it help your skin look fresher by absorbing excess oil, but add more protection to keep you covered all day. 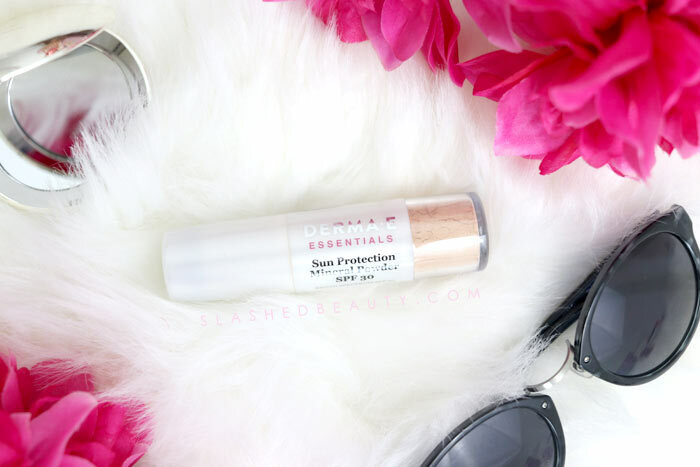 I use the Derma E Sun Protection Mineral Powder with Broad Spectrum SPF 30. On days I know I’ll be catching some sun, I’ll use it to set my makeup in the morning and throw it in my bag for touch-ups. It goes on completely translucent so I don’t end up with a white cast that some sunscreens leave behind. My makeup is left undisturbed and looking great. The best part about the Sun Protection Mineral Powder is that the powder is stored in a tube with a retractable brush head on the other end. 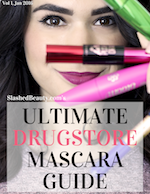 All you have to do is give it a little shake with the cap closed to get the powder on the bristles, then apply straight from the tube. The sunscreen formula includes Titanium Dioxide and Zinc Oxide for sun protection, but also antioxidants from Green Tea, Chamomile and Vitamin E to help nourish your skin as it works. 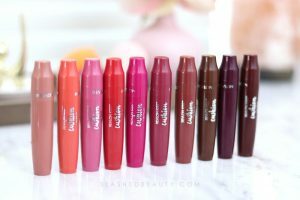 It’s truly a triple duty product that I can’t be without this season! 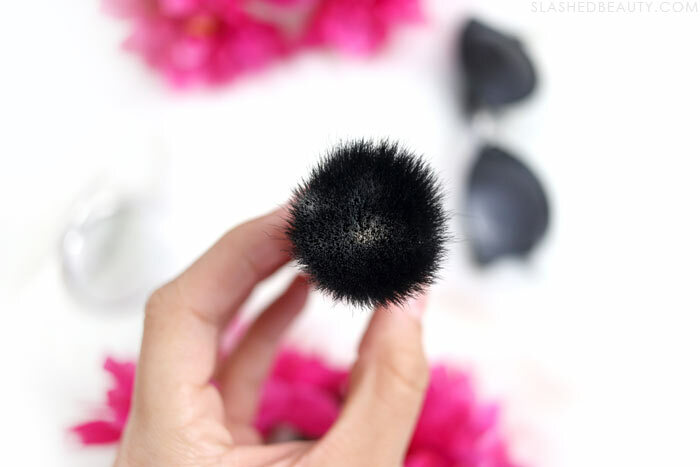 The sun beats down on Vegas hard every summer, and this is an essential for my purse for both touch ups or days where I forget to apply in the morning. I literally have no excuse for getting burned. As always with Derma E, this product is held to their ethical beauty standard of being cruelty free, vegan, soy free, gluten free, GMO free, and recyclable. 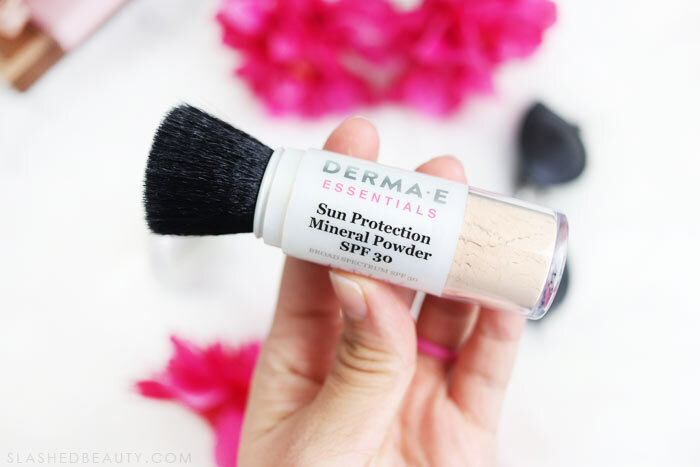 You can find the Derma E Sun Protection Mineral Powder at Ulta Beauty for $21.95. How many products are you using in your routine with SPF?